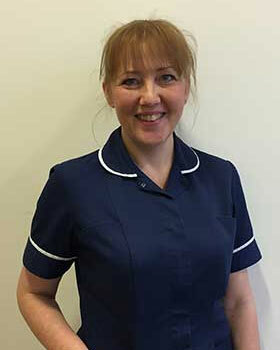 Joanna O'Brien qualified as a Registered General nurse at the Hull School of Nursing in 1994.Since qualifying Joanna has predominantly worked within the Ear Nose and Throat speciality, on the ENT wards and ENT outpatient departments. From 2005-2014 she worked as a specialist ENT Sister, providing ear care and microsuction in a busy ENT clinic for the NHS and Community PCT clinics. Joanna has managed Manchester ear clinic since it opened in 2010. Joanna is highly skilled and experienced in examining and performing microsuction to remove wax and debris from the ears. Clients can expect to receive professional treatment of a high standard.